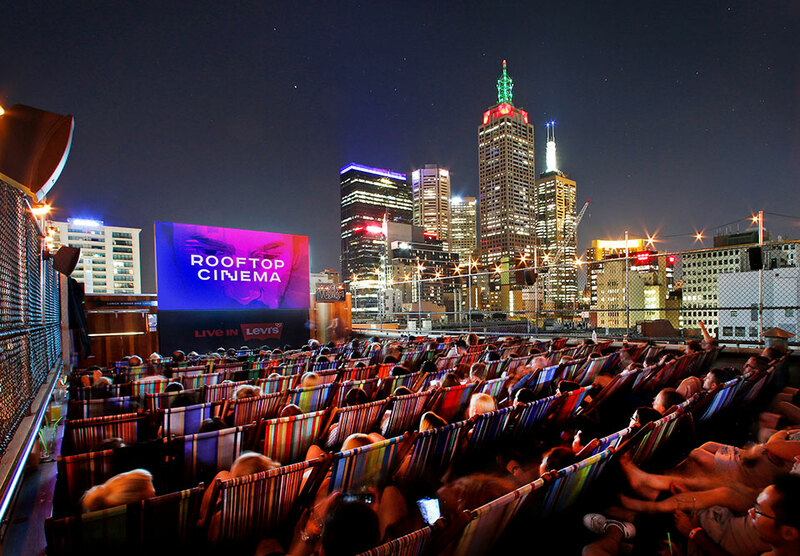 New rollout for Rooftop Cinema (2016/17) is up on the streets and online. 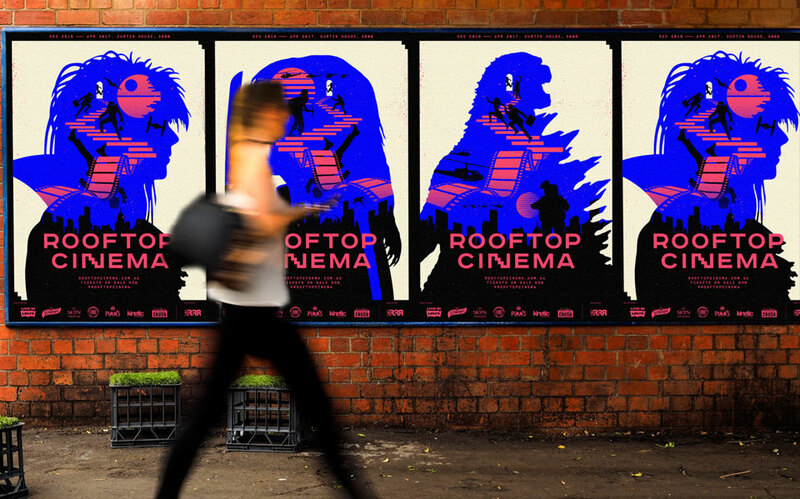 Always a pleasure working on this campaign. Full project up soon. More info here.